Are you frustrated by how hard it is to learn your weight simply because you use a wheelchair? Do you worry you will develop a pressure injury and spend weeks in bed or the hospital? 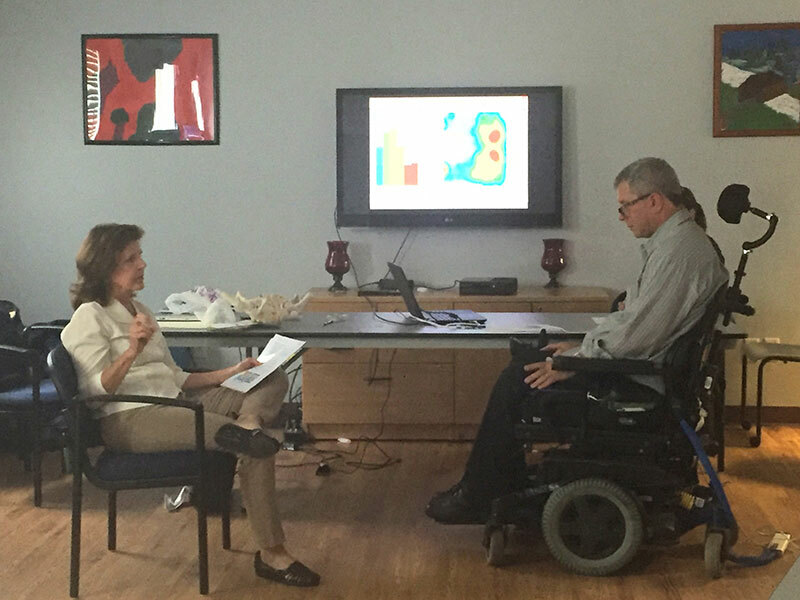 The Weight and Seating Independence Project from MassMATCH is assisting wheelchair users to take control of their health by making essential medical equipment available for use at no charge in Massachusetts. Mary Jo Wagner, OT/R, ATP, provides advice to a Pittsfield resident at a PMT training at the AT Regional Center at UCP-Berkshire. Experts report that 60% of persons with spinal cord injuries (SCI) are likely to develop a pressure injury in their lifetime and 1 in 10 persons with SCI dies from pressure injuries. Persons with SCI also face urgent and unique challenges with weight changes and corresponding health and wellness risks. Pressure mapping technology (PMT) and scales can help prevent life-threatening injuries and disease. PMT uses a mat with sensors to reveal areas of intense pressure when someone is seated or lying down. The mat can also show how best to achieve pressure relief. PMT is commonly used by vendors to evaluate wheelchairs and cushions for individual users. But PMT can also be used at home to learn your best positioning in a range of seating—such as your vehicle—or when lying in bed. Roll-on scales allow for obtaining your "global weight" or just the weight of your mobility equipment (with assistance). A sling lift with a scale attachment can determine your weight without your equipment. The benefits to weight management for persons with SCI include lowered risk for premature death from conditions such as high blood pressure, diabetes, respiratory illness, pressure sores and urinary tract infection; improved muscle strength, endurance, and improved sleep; and better management of muscle spasms and chronic pain. 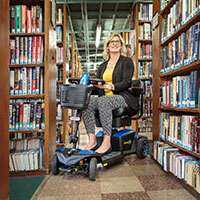 MassMATCH, the Assistive Technology Act Program for Massachusetts, has launched the Weight and Seating Independence Program (WSIP) to provide access to PMT and scales to Massachusetts residents who use wheelchairs. 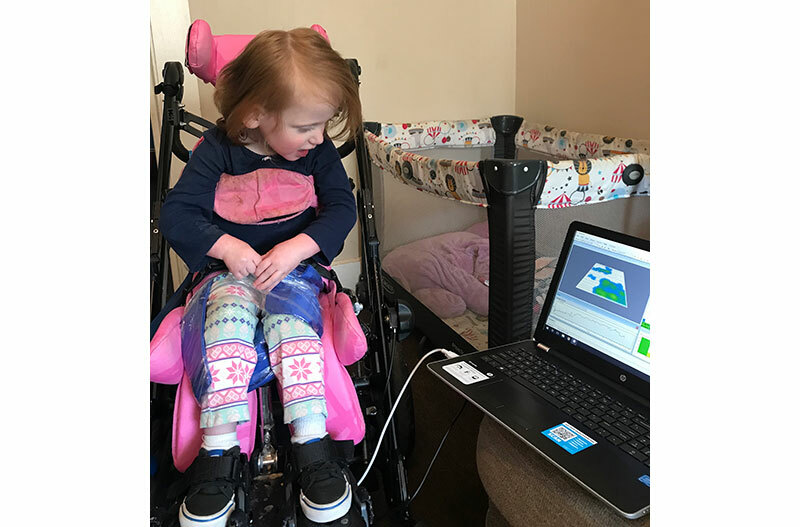 Anyone with a need to map their seating or sleeping positions may borrow the equipment from an AT Regional Center for up to four weeks at a time for use at home or with a clinician. 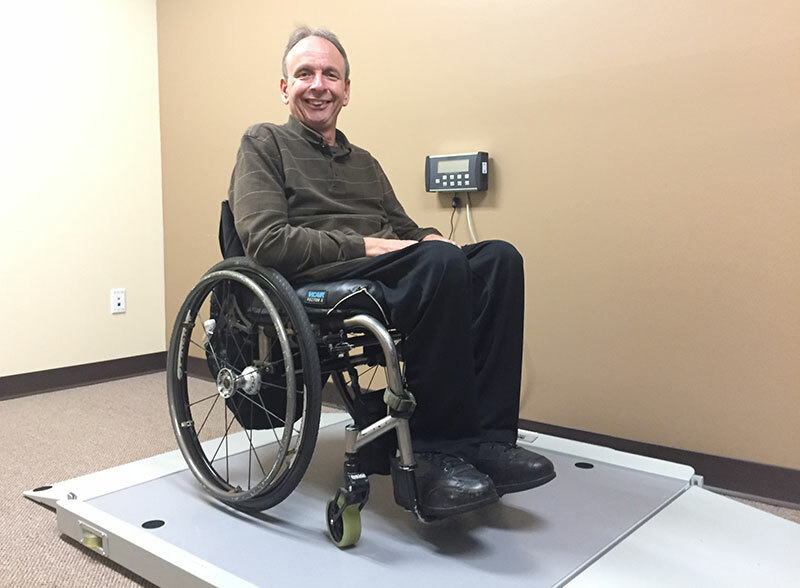 Portable scales are also available or you can visit an Independent Living Center where MassMATCH has installed a roll-on scale for use by the public. Why Did MassMATCH Launch WSIP? MassMATCH conducted a survey and focus groups with the Massachusetts paralysis community in 2017. Respondents in Central and Western Massachusetts reported limited or no access to digital pressure mapping technology and wheelchair-accessible scales. 42% reported they don't get weighed at all, and 21% reported they get weighed less than once each year. 31% had never used digital pressure mapping technology and 47% reported using it just once in their lives. Almost everyone wanted better access to accessible scales and pressure mapping. "It's been 25 years since the passage of the ADA and I still have nowhere to go to get weighed!" (Worcester); "I have to go to the scrap metal yard to use their scale" (Pittsfield); "My doctor's office can't weigh me. I go to the post office and UPS!" (both Pittsfield and Worcester). What are Users Saying about WSIP Equipment? Visit MassMATCH booth #347 at Abilities Expo Boston to see a demonstration of WSIP equipment and learn about upcoming training opportunities.